Welcome to the family. 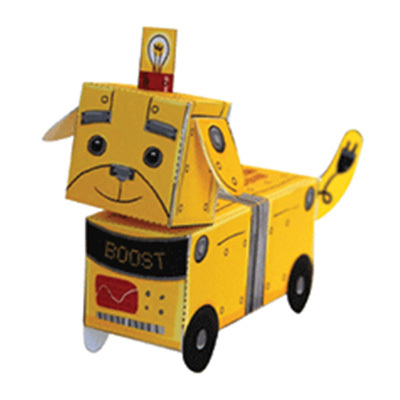 Here at MacForce HQ, we believe every Mac owner deserves their very own computer mascot. 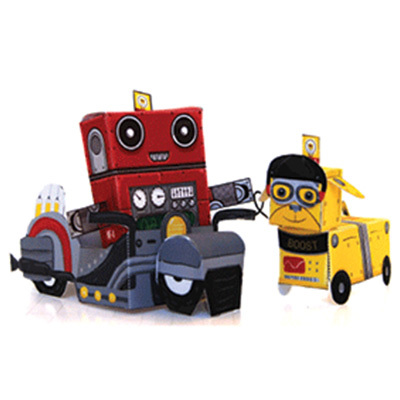 Collect our entire set of retro robot mascots and their gadgets. Download, print and craft for free. 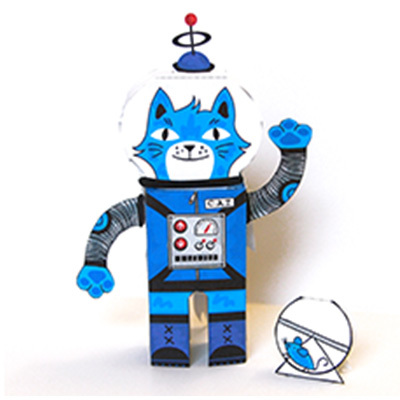 Sagan was searching for the moon and its mountain of green cheese to treat his pet mouse, Milkyway, when he rocketed his way into the hearts of Retrobot! and friends. MF-4 hails from the planet of Cupertino and has a motherboard of gold. MF-4's trusty canine and sidekick. Everyone needs a sweet ride! Boost just needs his helmet and goggles. 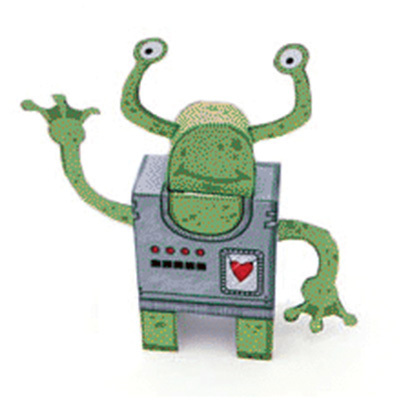 Meet our newest crew member Pismo, a friendly alien from a Galaxy, far far away. 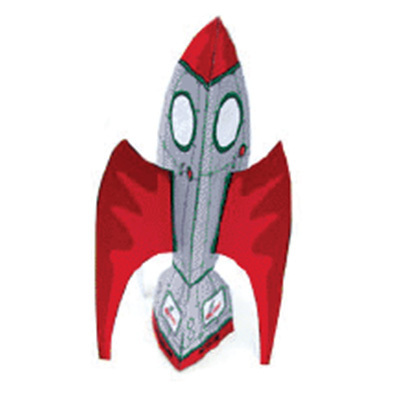 Blast off in 5...4...3...2...1 in Retrobot's new rocket ship, complete with moon-walking moon man. Time to decorate! Hanukkah? Christmas? No problem. Winter dance party? 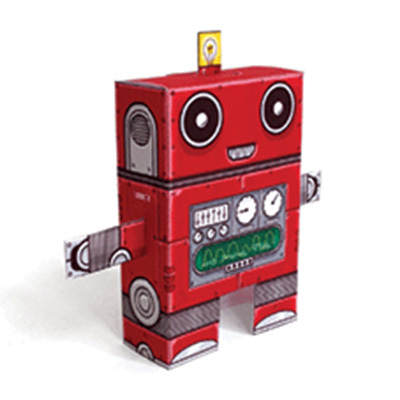 Get your Robot on. 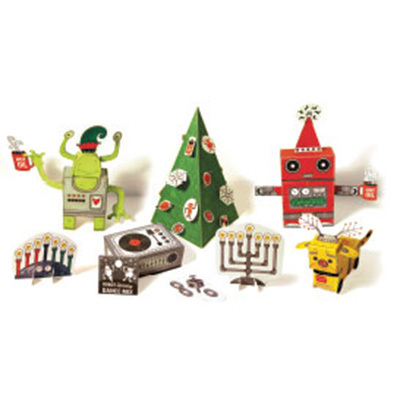 Plus festive frills for RetroBot and his crew.